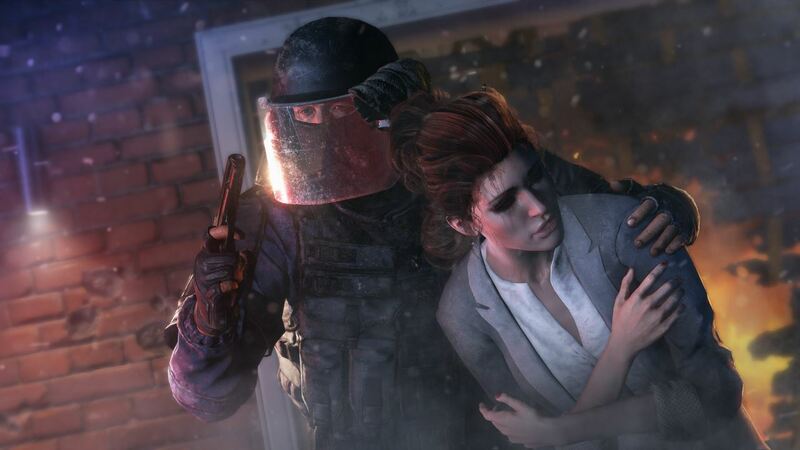 Ubisoft has decided to censor certain visuals in Tom Clancy's Rainbow Six Siege to prepare for the game's “expansion into Asian territories”, the developer announced Friday. The announced changes have been met with backlash by fans naturally, for having to play a sanitised version of a game owing to one country's demands. In a blog post , Ubisoft said the aforementioned changes for Rainbow Six Siege would be implemented in the upcoming year 3, season 4 update. The blog post went on to emphasise why this was being done, to have “a single, global version” of Rainbow Six Siege instead of “two parallel builds”, which Ubisoft claimed would increase efficiency and make it future-proof. Edit: For additional clarification, this branched build will be region locked, and will not have access to the worldwide data centres to engage with our existing player base - furthermore, VPNs will not function as a workaround. Naturally, the duality has further upset the Rainbow Six Siege community, who are aghast at Ubisoft's handling of the matter in addition to censoring a game for everyone globally to please “a communist regime”, as some fans put it.